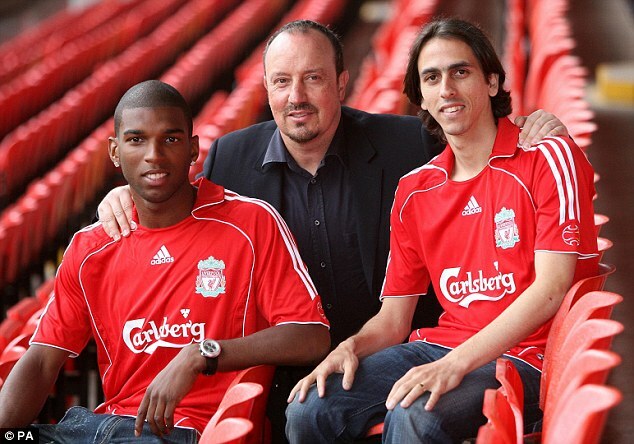 Former Liverpool winger Ryan Babel has hit out at his former boss Rafa Benitez by saying that the Spaniard is the reason that he did not perform well with the English club. Babel came to Merseyside as a highly talented winger from Ajax. He was only 20 years old, but Liverpool were extremely confident in the player’s ability that they parted company with £ 14 million back in 2007. It remains an incredible sum of money more than a decade ago.Babel had an excellent first campaign after scoring 10 goals in 49 appearances, but his performances started declining thereafter. Towards the end of the 2010-11 season, it was clear that the player would no longer be a first choice player at the club. It was largely down to the managerial change that saw Kenny Dalglish come to the club as a replacement for Rafa Benitez. 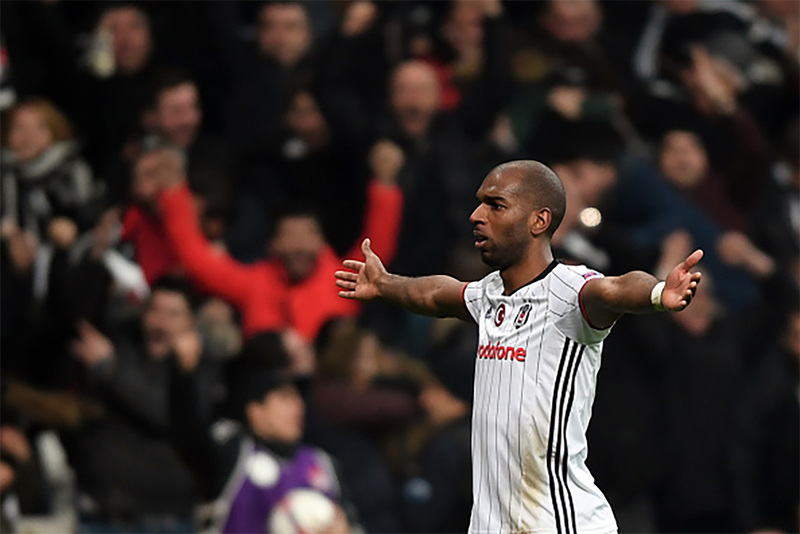 Babel has since failed to get his career back on track even after going through several clubs like Hoffenheim and Ajax. Chelsea boss Jose Mourinho says that he does not agree with Brendan Rodgers saying that Raheem Sterling is not available for sale at any price. Instead, he has stated that every player has their price and that the club should sell them once the interested parties meet the pricetag. Mourinho was speaking ahead of the match with Stoke City during the weekend. Sterling has been a major focus for tabloid transfer news after his latest interview to the BBC where he stated that his contract talks have been put on hold. Further, he welcomed any interest from Arsenal. It is also believed that Chelsea, Manchester United, and City are also monitoring the situation. Sterling is believed to have rejected an offer of £ 100,000 per week from Liverpool. The reason for rejecting appears to be motivated more by trophies than money. The 20-year-old believes that he can go to clubs elsewhere where there are better opportunities for winning titles. Mourinho has quoted the example of his best player – Eden Hazard, who he also terms as the best player in the league – for the fact that any player can be sold if he does not want to play for a specific club or a manager.